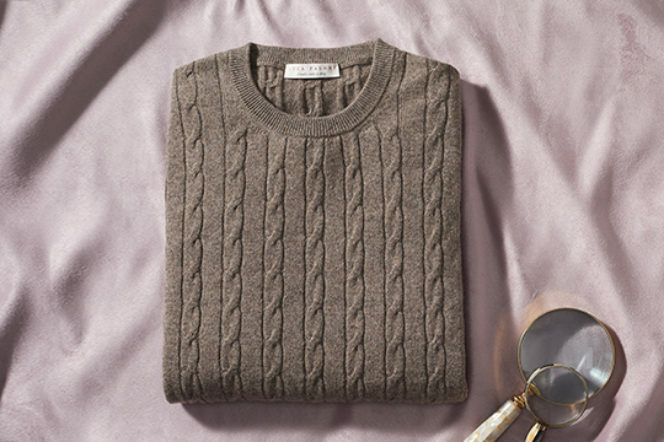 We may use it as a byword for quality knitwear, but how much do we really know about cashmere? From its patterns and knits, to its properties and the production process, it is the finest, softest and warmest yarn – so it deserves your attention. We turned to inherent craftsman and talented Italian Luca Faloni to cut back the wool, find some answers amid the tangle of misconceptions and unknit our furrowed brows. 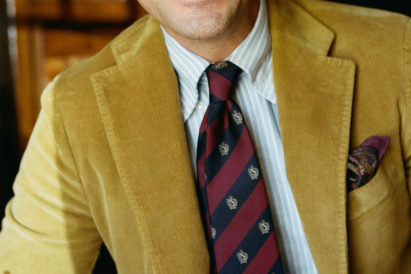 With his eponymous brand, Faloni fuses the exceptional Italian techniques of his homeland with modern retail ideas, bringing tradition to the everyday consumer. So who better to inform us about this most durable of knitwear? 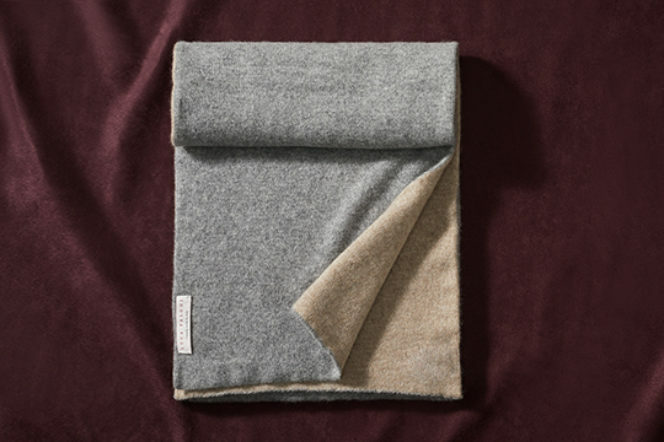 How many different types and qualities of cashmere can you buy? 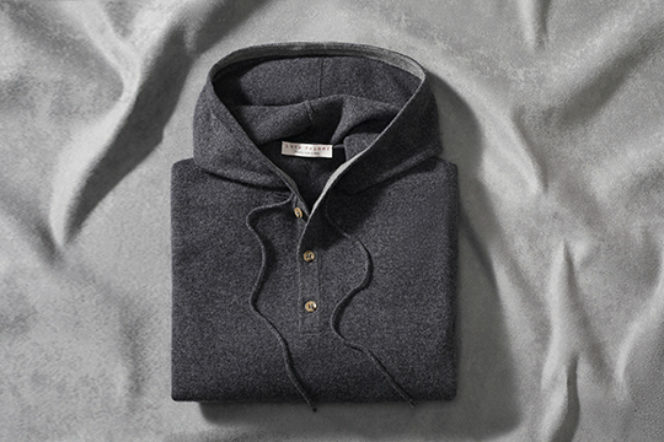 Cashmere fibres are divided into different quality ranges, based on length, thickness, and colour. Longer fibres result in a more durable yarn, which will also be less subject to pilling. Low thickness results in a much softer hand. White fibres require less dye to generate specific colours, compared to brown and beige ones, therefore having a positive impact on softness. The best fibres will have a length of up to 42mm and a thickness as low as 15 micron. The price of such quality fibres can vary dramatically compared poorer alternatives, but will result in better and more durable products. 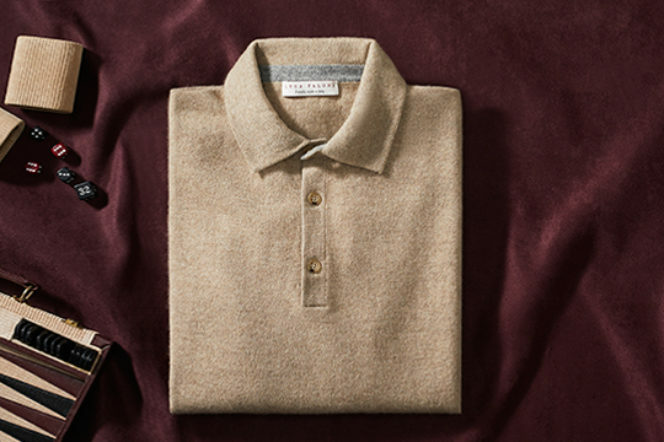 In cashmere, it pays to invest. 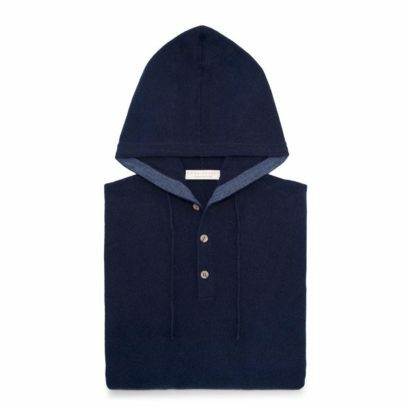 How can the everyman spot good quality cashmere? 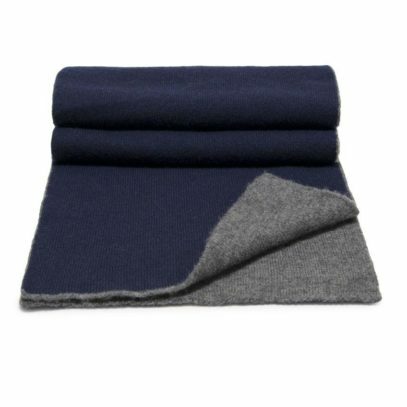 For an unexperienced eye it can be very difficult to differentiate between great and low quality cashmere before the first few washes. First of all, always check the label. Look for 100% two ply cashmere. When more technical details are available make sure the fibres are around 40mm long and 15 micron wide. In addition, customers should make some manual checks. Touch the jumper to see if it is soft and light and place it on your neck to test if it is itchy or not. Be aware that some cheaper brands disguise the touch by adding resin to make jumpers softer in stores, but this effect will soon disappear. Other brands over-wash them, but this will make the jumpers wear out much faster. Try to stretch a part of the jumper and see if it goes back in shape easily. Be skeptical with very cheap options. Fibres can be divided into virgin and recycled. 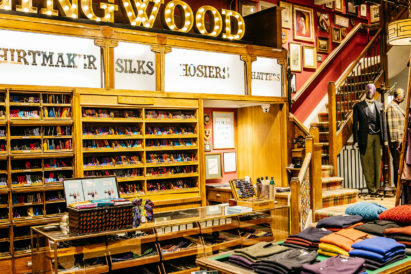 The former are made into yarns for the first time, while the latter come from waste or from old fabrics, either already used by customers or from unsold items. Recycled fibres are much less durable, less soft and itchier. Cheap jumpers from mass chains usually are made with recycled fibres, either entirely or in big proportions. 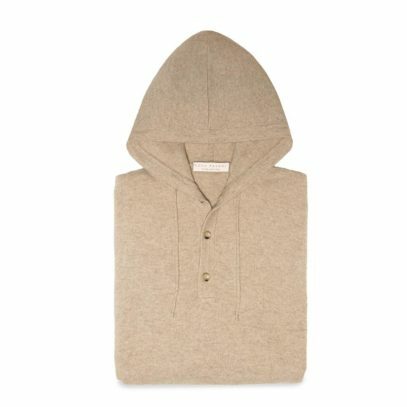 What is the best way to make quality cashmere? Cashmere goats live in Mongolia or China – and their fibres are collected through a very laborious process. At this stage – as with many products – quality depends on the quality of the raw material. In the next stage fibres are dyed and spun into yarns. This process can happened anywhere in the world, however the most experienced yarn producers are located in Italy or Scotland. Decades of research and development translate in a faulty-free and more durable yarn. 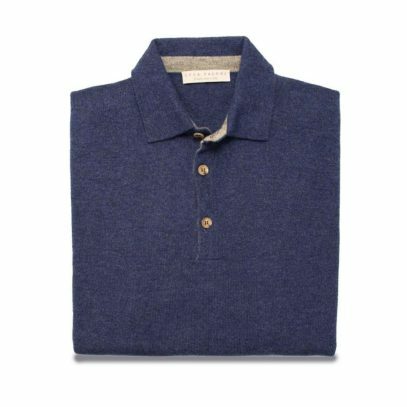 The yarn is then knitted into knitwear, or woven into fabrics for premium suits. For knitwear a lot can go wrong at this stage. 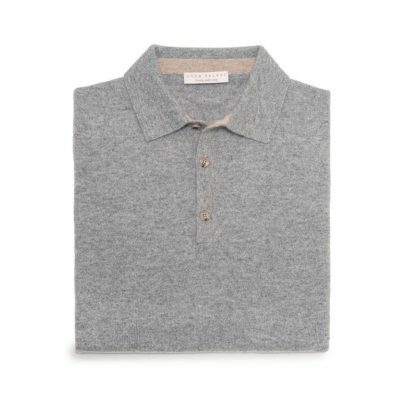 Less experienced factories can negatively affect softness of the final garment, and often result in a product that does not keep the shape well over time. 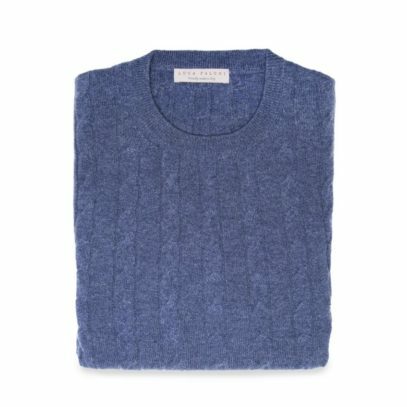 Does colouring damage cashmere? And what colours are best as a result? In general light pastel colours like beige, light brown and light grey tend to be softer. 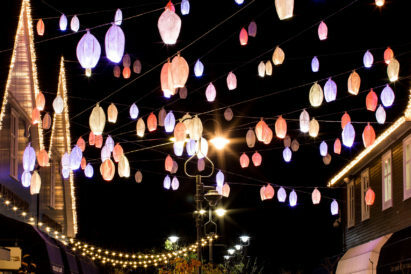 Both because the dying process is less intense, but also because these colours tend to have a higher proportion of white fibres, which are softer. However high-end yarn manufacturers tend to use a high proportion of white fibres also for dark colours, so the difference is minimal when high quality yarn is used. 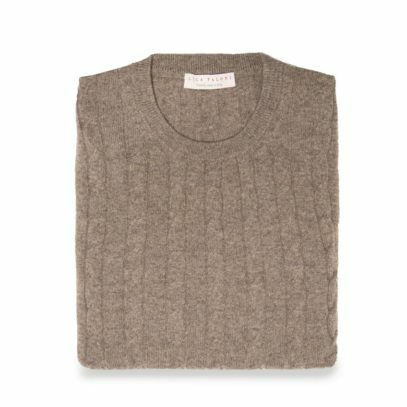 I am a great believer cashmere is a superior material when it comes to knitwear. 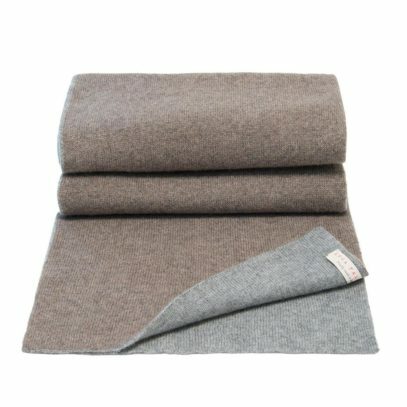 It is softer, warmer and lighter than wool and, when products are cared for correctly, they are very durable too. 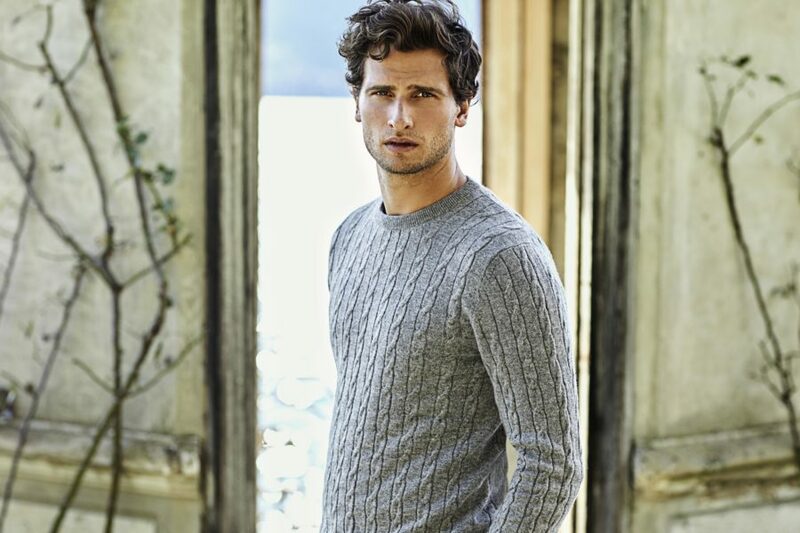 So I strongly recommend it for all knitwear designs – you’re unlikely to find a material more luxurious to wear!